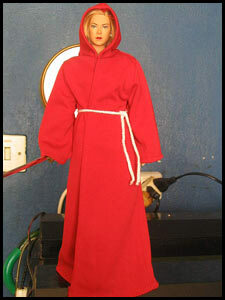 Here are our other Robes. 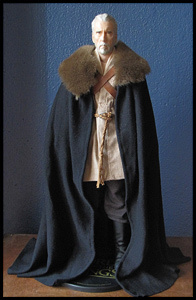 Traditional/folkloric or movie/comic based robes/outfits. 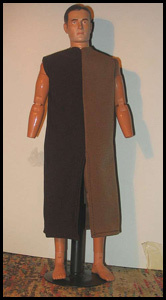 You can see more photos / PayPal ordering instructions of each outfit if you click on them. 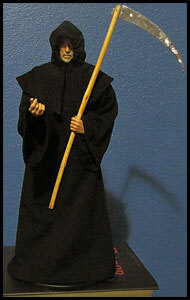 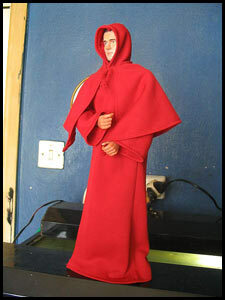 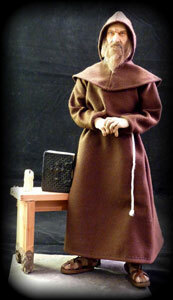 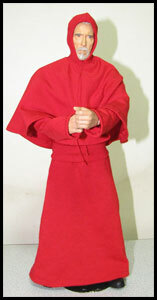 If you are looking for a specific 1:6 robe that's not listed here, we accept commissions... 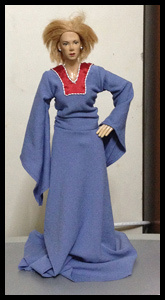 Contact us from Custom Orders section.